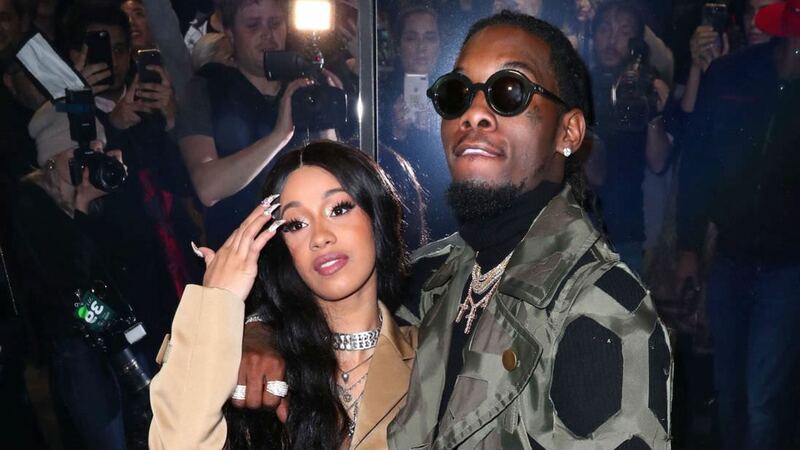 Did cardi b and offset end 'foreva'? It's been a little less than 5 months since their baby girl, Kulture, was born. Cardi and Offset decided to call it quits whilst Cardi claims how "it's nobody's fault". "So everybody has been, uhm, bugging me and everything. And you know, I been tryna work things out with my baby-father for a hot minute now. And we're really good friends and you know we're really good business partners and you know, he's always somebody that I run to, to talk to and we got a lotta love for each other but, things just haven't been working out between us for a long time. And it's nobody's fault it's just like I guess we grew out of love. But, we're not together any more. I don't know, it might take time to get a divorce. And I'm always gonna have a lotta love for him because he is my daughter's father and yeah." Now, I know after the Jingle Ball concert last week you might have had to take a seat for this all to process as this may come as a surprise to all of you fans out there. We thought they were really connected due to their performance which was filled with PDA moments. She even said during her performance, ''Thank you, husband. He's so fine, that's my baby-daddy yo.'' right after singing 'Ric Flair Drip' together. how do you feel about their choices? did you expect it?